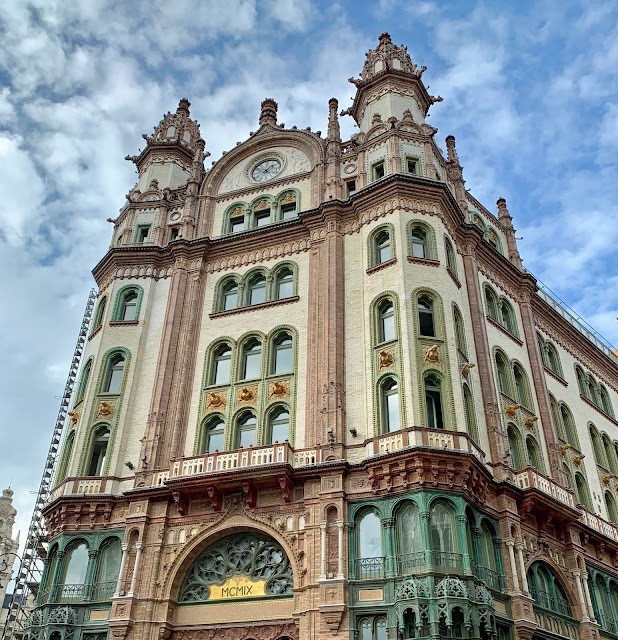 Budapest was one of my favorite cities on our European trip. It was historic, beautiful, with great restaurants, friendly people, and was fairly easy to navigate. 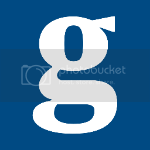 The language is an issue, as it's difficult to learn and there are hardly any signs that you can read and sort of figure out what it says, but we managed. Walking around the city, I felt surrounded by history. I looked at the old people in the neighborhood of the market we went to and knew they were very aware of the history of their city. Most had been probably been born during World War II and grew up during the German occupation, witnessed the Hungarian Revolution, saw the end of communism, and now mingle with a portion of the 4.4 million tourists that visit each year. The young people, on the other hand, looked like young people everywhere - dressed fashionably, glued to their cell phones, oblivious to the fact that they're drinking coffee, and buying groceries, and living in apartments, that are housed in buildings that are over 100 years old. I kept wondering if they knew how impressive their city was. Did they realize how beautiful the buildings were? Did walking past a building like the one in the photo above do anything for them? Because it wowed me. The first photo in this post show the view from the window of our room at the Kempinski Hotel Corvinus - see more photos of our room here - which was located on the fifth floor at the front of the hotel, facing Erzsébet tér (Elizabeth Park). 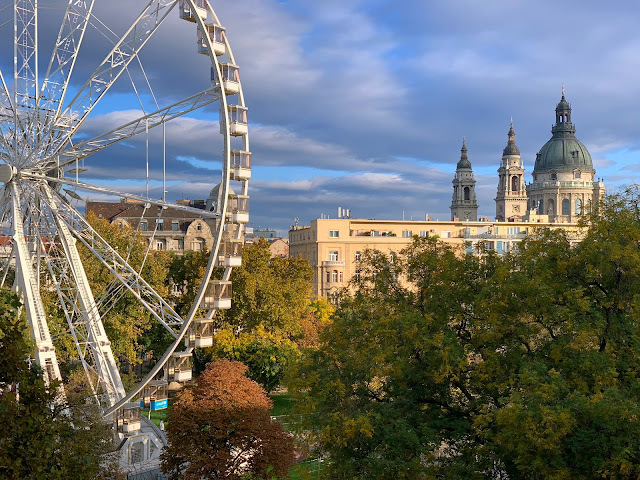 We got to see the Budapest Eye and the dome of St. Stephen's Basilica day and night. 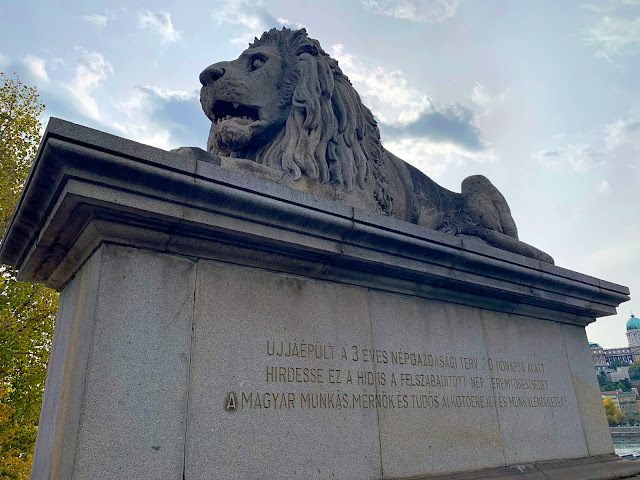 The photo below shows one of the four guard lions on the Széchenyi Chain Bridge that connects Buda and Pest. They were installed on the bridge in 1852.